Its so sweet that I got nominated for the Liebster Award by “littleinabigworld”. Well first you get a nomination from a blogger followed by their 11 questions. 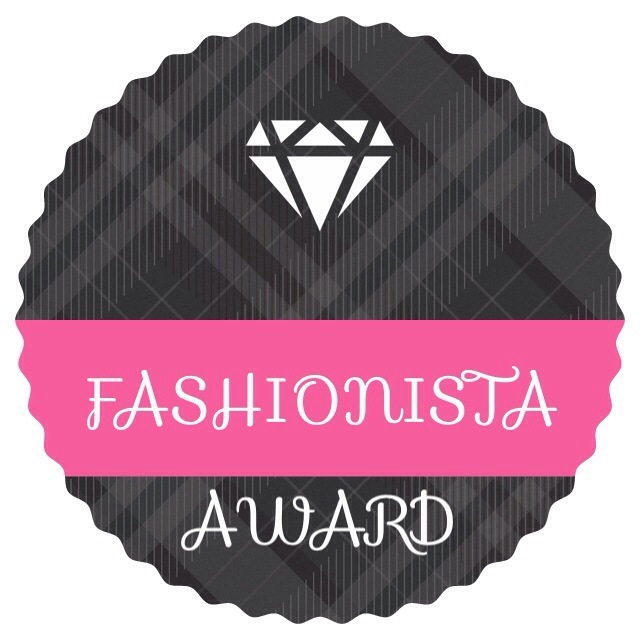 It would be great to acknowledge the blogger who nominated you. 1 Who inspired you for your blog and why? The first thing was my passion towards cosmetics and beauty care products and my urge to talk about it. When I roamed around I found pretty good bloggers but I get inspired by “Sarah Hassan Blog” , she is very passionate and loyal. I really love her work. 2 What is your favorite song at this moment? 3 Where in the world would you like to live? 4 Who would you want to meet (again)? 5 What is your favourite item at this moment? aaahhhh list is so long 🙂 currently they are urban decay shattered face case and mac studio fix powder plus foundation to be short. 6 Who inspires you the most? My fiance 🙂 He is the best person I meet Alhumdulillah and I wish, hope and pray to spend rest of my life with him and life hereafter. 7 What makes you laugh? What is your funniest memory? 8 What is the thing you like to bake/ eat the most? 10 What is your favorite time of the year? 11 Name one event that changed your life. Its the event of joining my current workplace, my life has so many pleasant changes after that. What is your biggest inspiration to start blogging? Congrats 🙂 Almost all of the Pakistani bloggers are inspired by Sara hassan. She is truly the paradigm of beauty blogging. Enjoyed your answers.